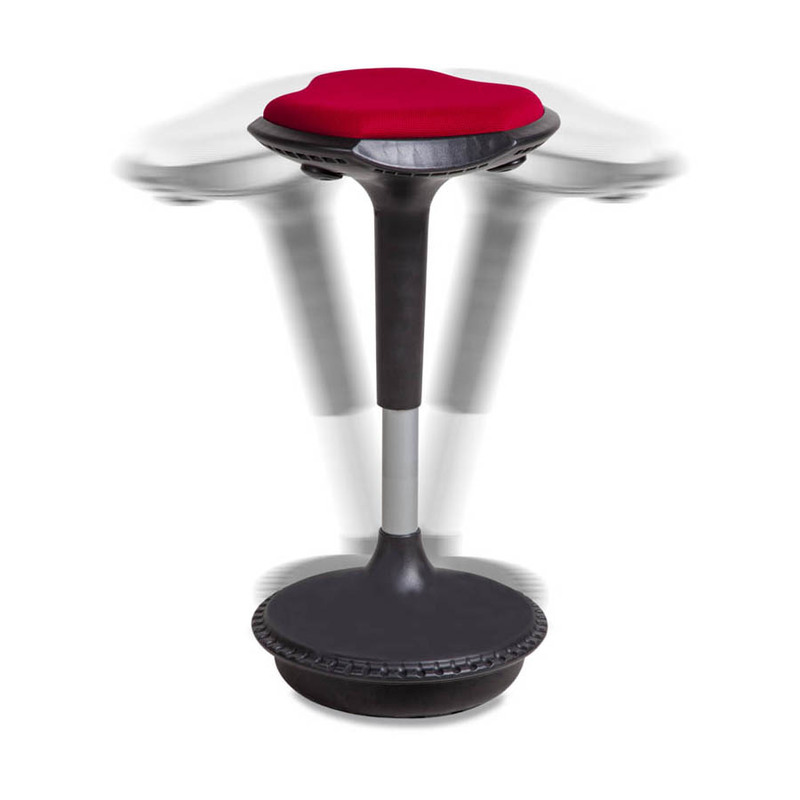 We’re excited to introduce the Balance stool, an innovative new product in our 2016 range. Balance will keep you moving and is ideal for those wanting to stay active by alternating between sitting and standing positions. With height adjustability from 590 to 840mm, Balance is perfect for anyone using a standard height desk, workstation, height adjustable desk or drafting table. 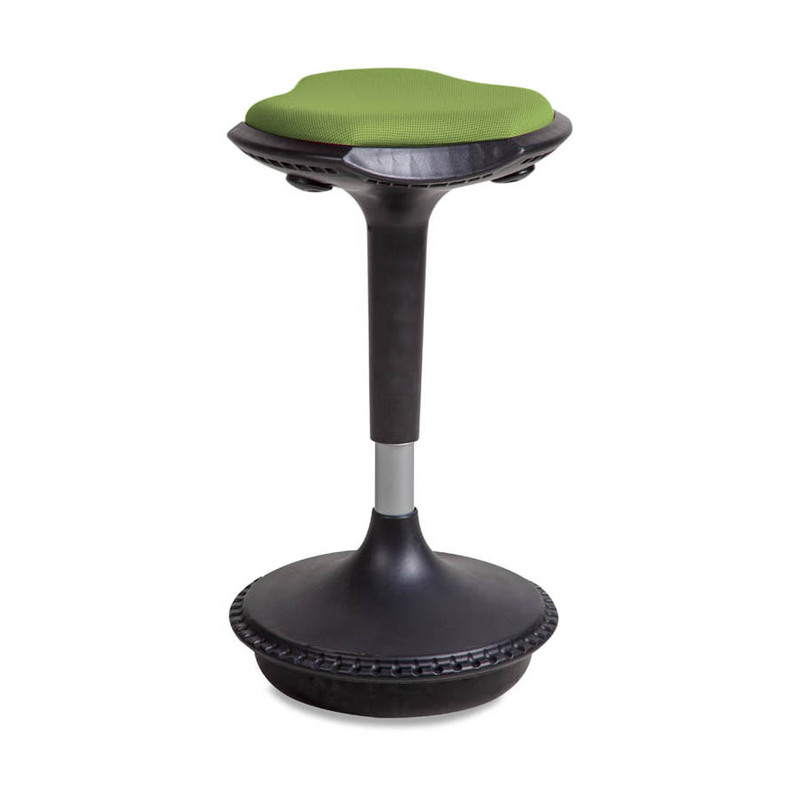 Balance will follow its users’ every move thanks to a weighted self balancing base that automatically returns to its upright position, while its elastomer sole provides a secure grip on various floor surfaces, allowing you to easily lean or reach for that file at the end of your desk. 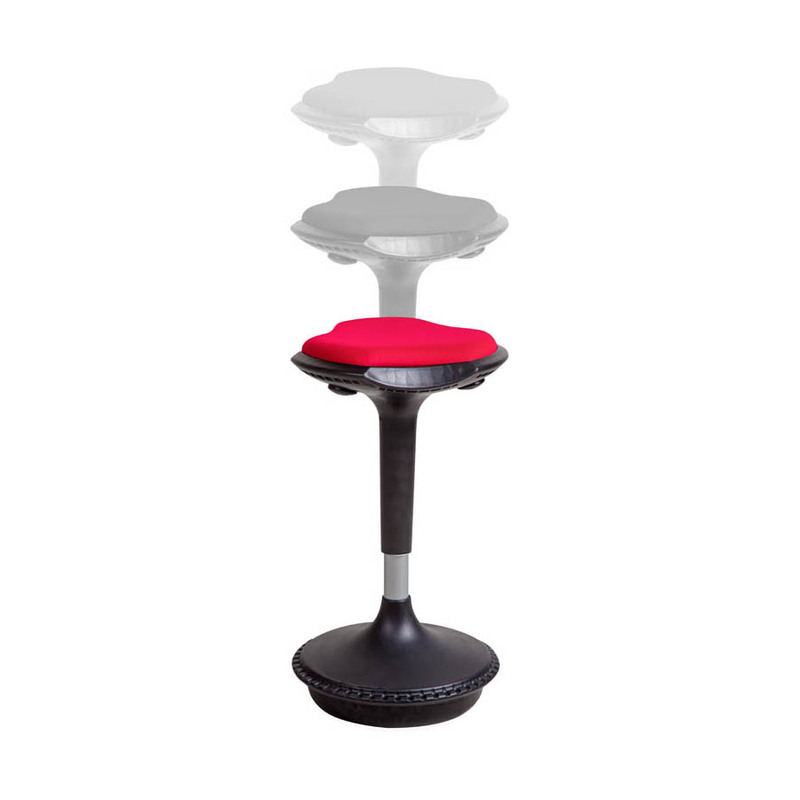 Available in either black, green, red or grey, Balance is a versatile and fun seating option that can be used for multiple purposes around the office. Buy one now, or visit our showroom to try one out.